Learn everything there is to know about WorldCity. To register for our events, visit out main website. 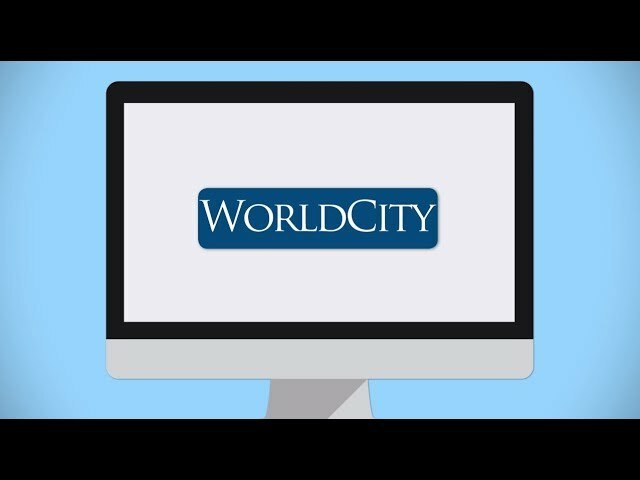 Learn everything there is to know about WorldCity. 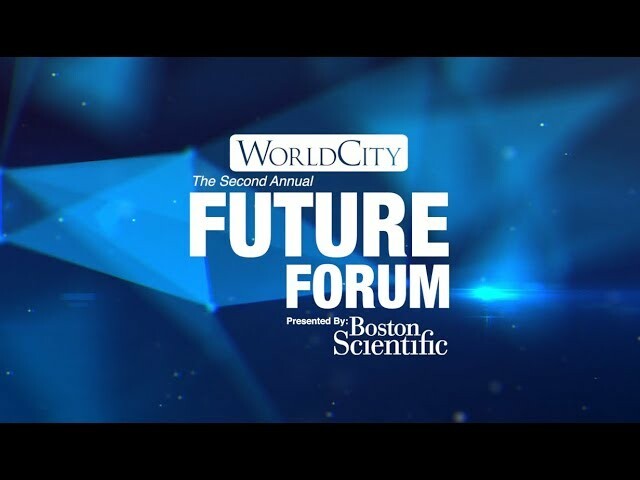 WorldCity.TV: WorldCity kicked off the 2019 Global Connections event series on Friday, February 1 at the 2nd Annual Future Forum where Jan Nijman of Georgia State University's Urban Studies Institute, Haven Baker of Pairwise, Andrea Kraj of CORE Renewable Energy Inc., and Daniel Price of Breadware discussed the future of cities, food, energy and the Internet of Things (IoT). Big thanks go out to our presenting sponsor, Boston Scientific, and our corporate sponsors: Greenspoon Marder, FIU Business, (add)ventures, Diversified Search and Miami International Airport. Join us as we launch our 2019 Global Connections event series with our 2nd Annual Future Forum, on February 1, 2019 from 8 – 11:30 a.m. at the Coral Gables Country Club. WorldCity.TV: Technology is transforming the way people work with head-spinning speed. Advances in computational power, machine learning, big data and AI are all converging to create enormous opportunities and challenges for companies and their employees. HR will be at the tip of the spear in this journey into the Future of Work. Left behind will be those HR executives who fail to understand how these technologies will transform not only the practice of HR but the skills required of tomorrow’s employees. Join us at WorldCity’s 6th Annual HR Americas “The Future of Work,” the 2018 agenda, promises to be the best yet. 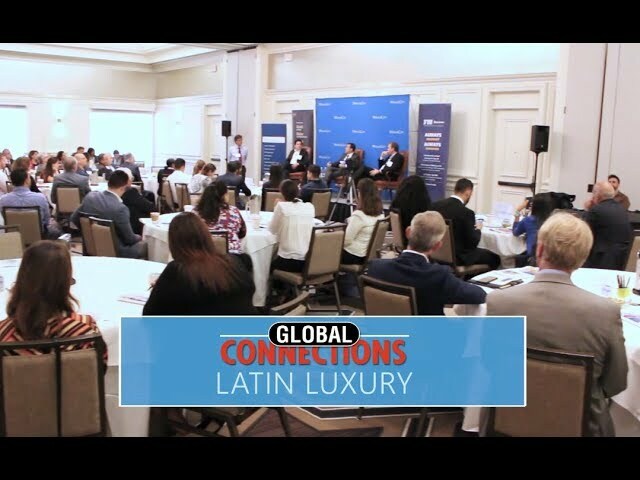 WorldCity.TV: Friday, June 29, 2018, WorldCity held a Global Connections event where Luis Conde of SWAROVSKI, Christophe Massoni of Cartier, and Christoph Klein of Porsche discussed the luxury industry in Latin America. 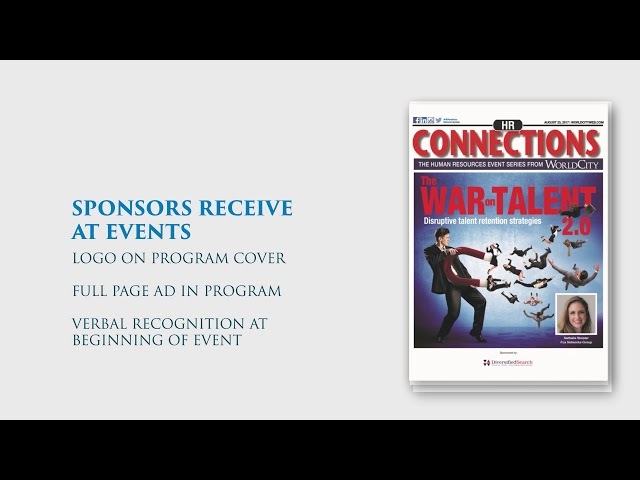 WorldCity.TV: WorldCity's HR America Conference is dedicated to serving human resources professionals of multinational companies. The 5th annual conference was held Thursday, September 28th and Friday September 29th of 2017. Speakers included: Dave Ulrich of The RBL Group, Ismael Cala, Peter Vanham, Samir Mehta of the Center for Creative Leadership, Bram Lowsky of Right Management, Mauricio Ortiz of Boston Scientific, Michael Costello of Clorox, Carmen Gonzalez-Sanfeliu of Intelsat, and Edvard Philipson of Ferring Pharmaceuticals. 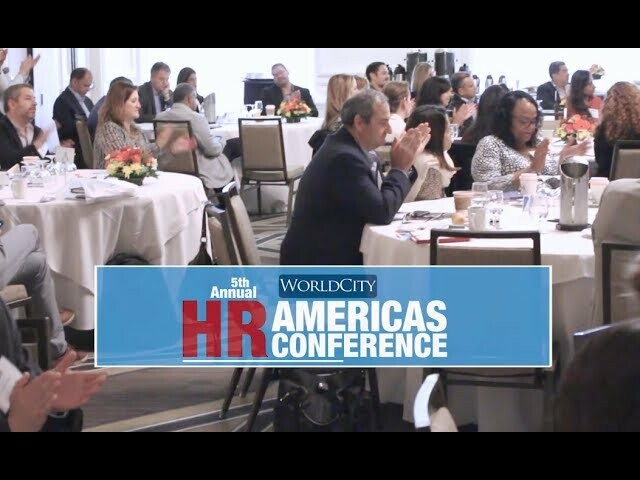 The 6th Annual HR Americas Conference will take place on November 9th of 2018. 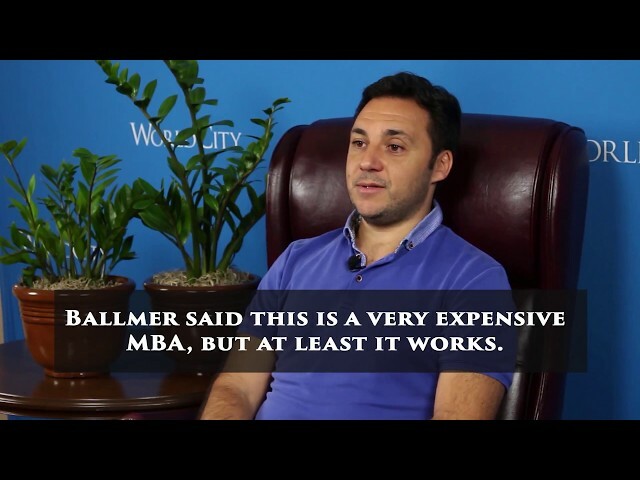 WorldCity.TV: WorldCity's CEO Club meets monthly for a 90-minute high-level discussion generally led by one of its members who are top executives of multinational companies based in South Florida. Three members from Diageo, Marine Harvest and Symantec share their insight. 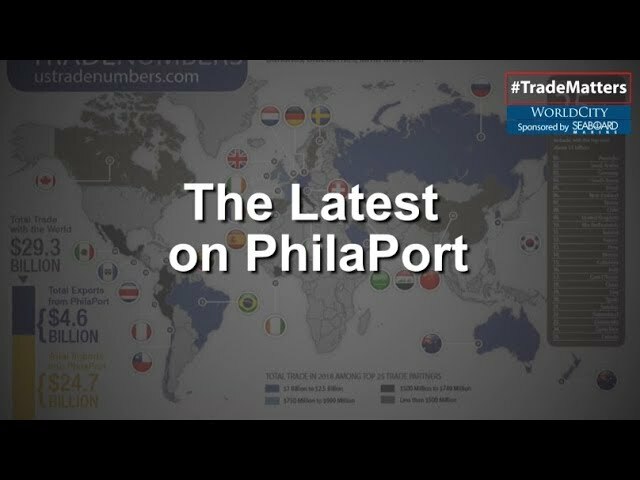 WorldCity.TV: Ken Roberts (our Trade Data guy), WorldCity President, contributor to Forbes.com, and member of the Federal Reserve Advisory Board, discusses the latest trade data on PhilaPort. 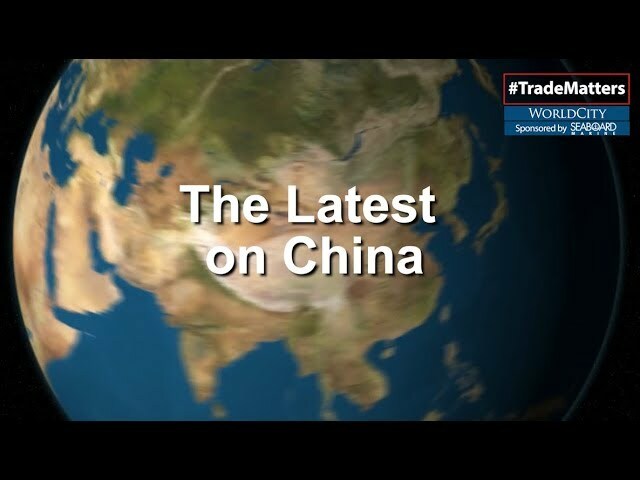 WorldCity.TV: Ken Roberts (our Trade Data guy), WorldCity President, contributor to Forbes.com, and member of the Federal Reserve Advisory Board, discusses the latest chine-trade news. 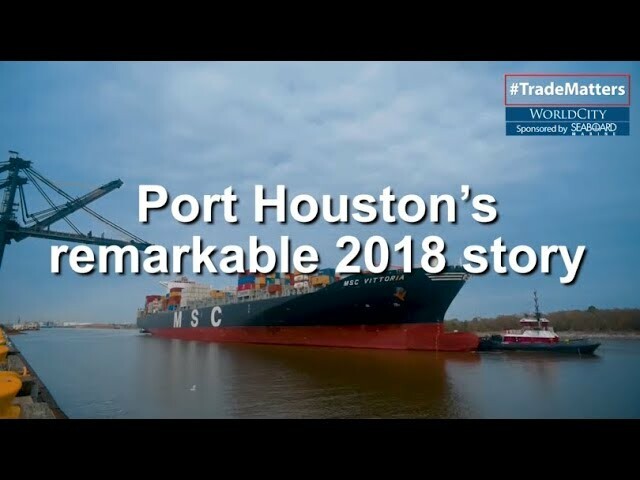 WorldCity.TV: Ken Roberts (our Trade Data guy), WorldCity President, contributor to Forbes.com, and member of the Federal Reserve Advisory Board, discusses something truly remarkable at Port Houston revealed in the 2018 data. 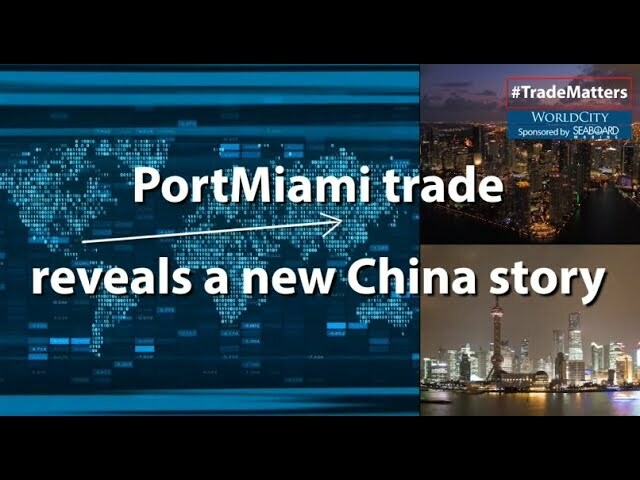 WorldCity.TV: Ken Roberts (our Trade Data guy), WorldCity President, contributor to Forbes.com, and member of the Federal Reserve Advisory Board, discusses a new story on China revealed in the recently released PortMiami trade data. 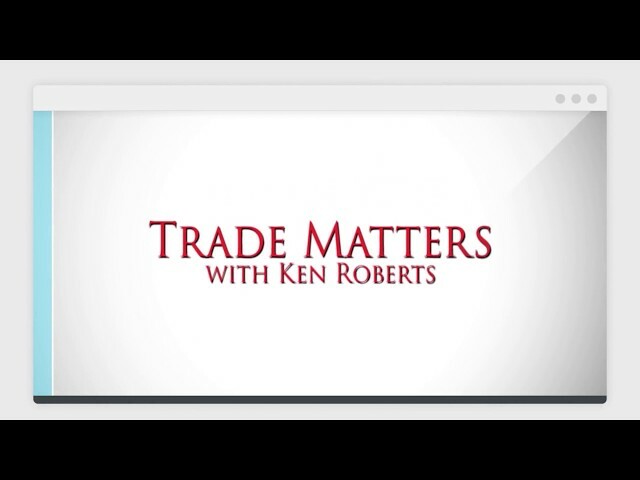 WorldCity.TV: Ken Roberts (our Trade Data guy), WorldCity President, contributor to Forbes.com, and member of the Federal Reserve Advisory Board, discusses U.S. trade insights of 2018. 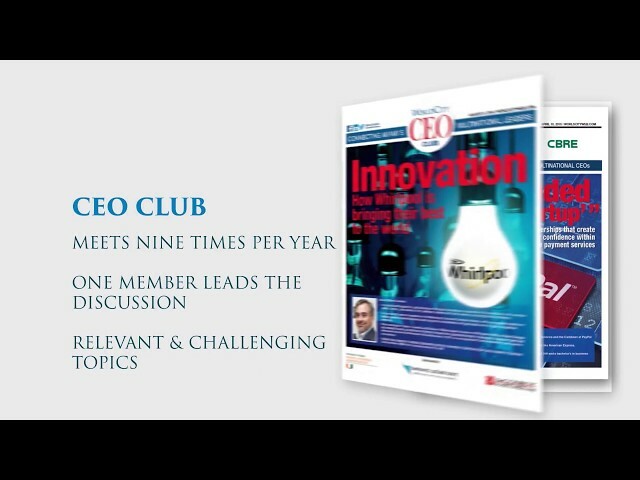 The CEO Club is held nine times annually. 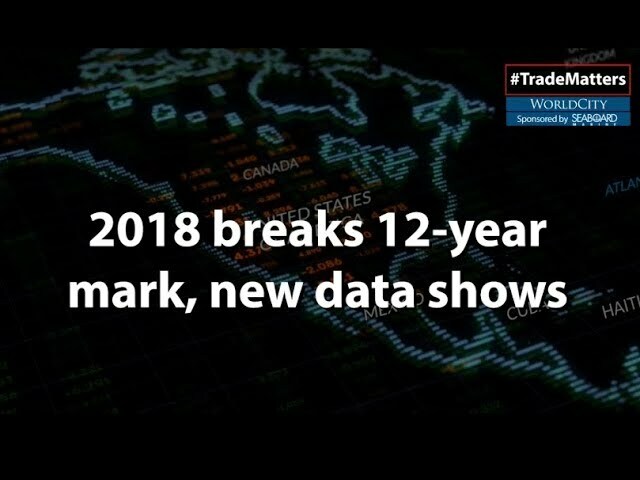 Each month at www.ustradenumbers.com, WorldCity posts more than 6,700 pages of trade data, more than 8,000 interactive maps, and 12,000 hyperlinked charts rich with the latest U.S. Census Bureau data. 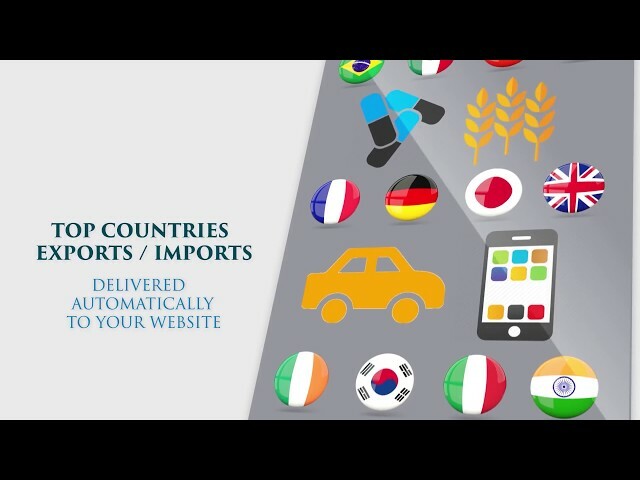 The data covers more than 200 nations; almost four dozen Customs districts; more than 475 airports, seaports and border crossings; and more than 900 export and 900 import commodities. 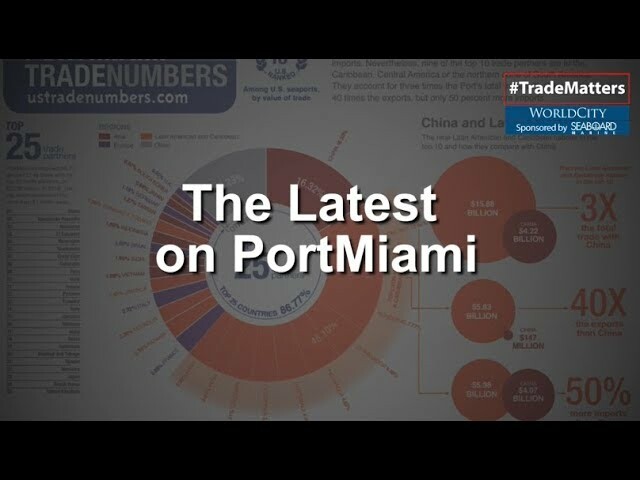 WorldCity's video series on the latest news and developments in the import/export community, as well as updates on data from customs districts around the country. The 30-plus events are split among four series. The two panel discussions include Global Connections, held 10 times each year, and Trade Connections held six times annually. Attendance ranges from 100 executives at most event to 400 at special events. Founded in 1998, WorldCity oversees a proprietary Who’s Here database of more than 1,400 multinationals in the Greater Miami area. You can download a free PDF of the annual Who’s Here publication by going to worldcityweb.com. 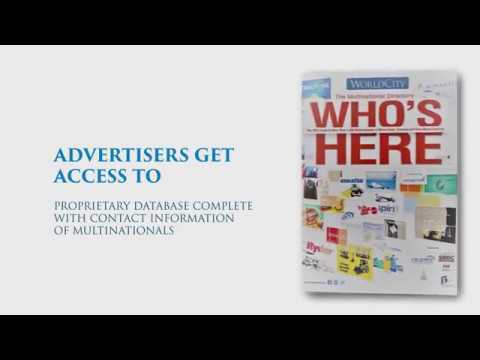 WorldCity also sells a database with additional information. Contact Stephanie Mejia at smejia@worldcityweb.com or 305-441-2244 for more information. For updates to the database, contact Elba Hentschel, our International and Corporate Affairs Director, at ehentschel@worldcityweb.com or by calling 305-441-2244. 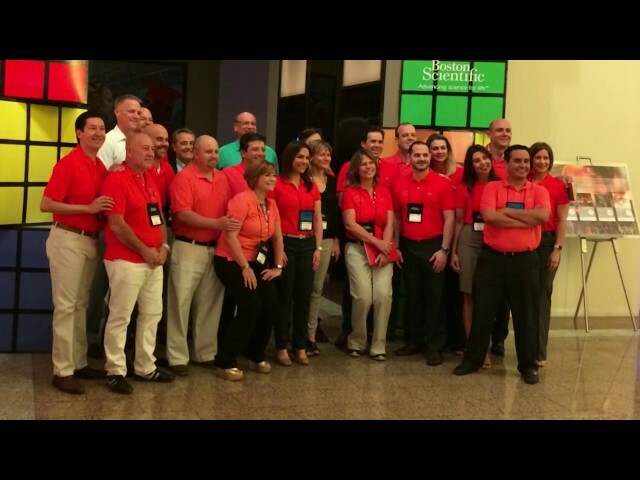 HR Connections is an invitation-only WorldCity event for Human Resources directors working for multinationals with offices in the Greater Miami area. HR directors representing many of the world’s best-known multinationals have attended HR Connections over the years. 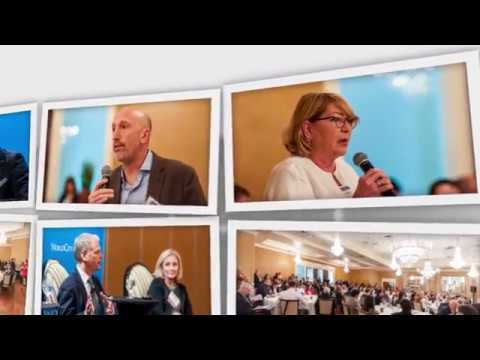 HR Connections events are 90 minutes in length and rely on members of the Miami-based HR multinational community to lead discussions. Learn from those who have made it to the top of their businesses. Shot on-location at the historic Biltmore Hotel in Miami, the Who's Who is WorldCity's series on leadership. In this episode, we interviewed Ismael El-Qudsi, CEO at Internet Republica and SocialPubli.com. Shot on-location at the historic Biltmore Hotel in Miami, the Who's Who is WorldCity's series on leadership. In this episode, we interviewed Miguel Carrillo, Global Sales for Latin America at Four Seasons Hotels and Resorts. Shot on-location at the historic Biltmore Hotel in Miami, the Who's Who is WorldCity's series on leadership. 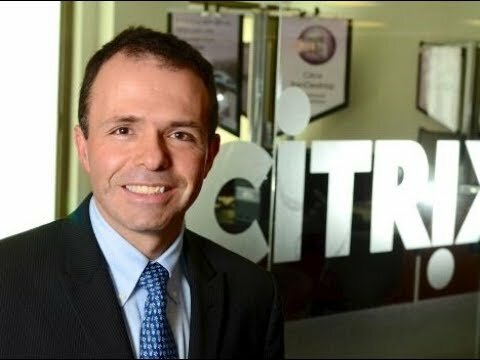 In this episode, we interviewed Juan Pablo Jimenez, VP Citrix Latin America | Managing Director | Business, Sales Strategy & Execution- Cloud, Data Center, Software, Networking. Three leaders from multinational companies discuss the importance of networking and advice for those who find it difficult or awkward to network. Shot on-location at the historic Biltmore Hotel in Miami, the Who's Who is WorldCity's series on leadership. In this episode, we interviewed Ismael El-Qudsi (SocialPubli.com), Juan Pablo Jimenez (Citrix), and Roberto Mendez (Duracell). Shot on-location at the historic Biltmore Hotel in Miami, the Who's Who is WorldCity's series on leadership. In this episode, we interviewed Mauricio Ortiz, President for Latin America, at Boston Scientific. 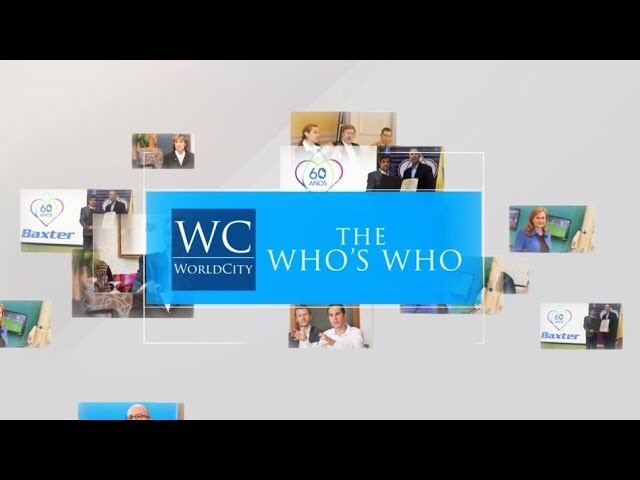 Shot on-location at the historic Biltmore Hotel in Miami, the Who's Who is WorldCity's series on leadership. In this episode, various leaders from Miami's multinational companies share their thoughts on innovation in the digital age. © 2018. WorldCity, Inc. All Rights Reserved.